I oftentimes have a love/hate relationship while shopping for makeup because it’s hard for me to find colors that work for me, but one thing I can always get behind is a lip. 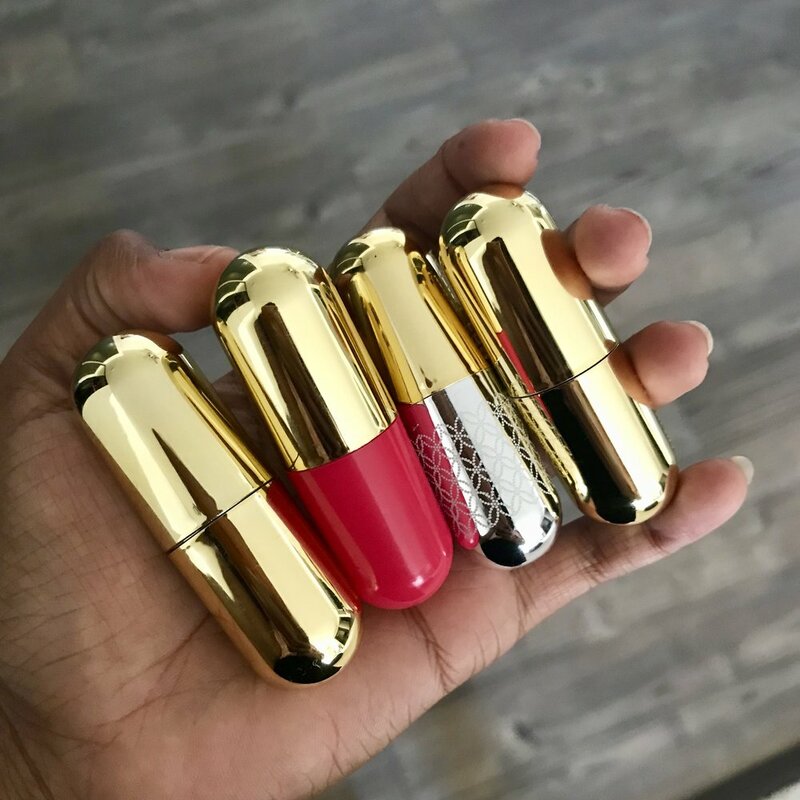 I love a bold red lip when going out, but lately I've been into a more natural lip, which is where the 24K Glimmer Balm by Winky Lux comes into play. And my love for this product is endless. 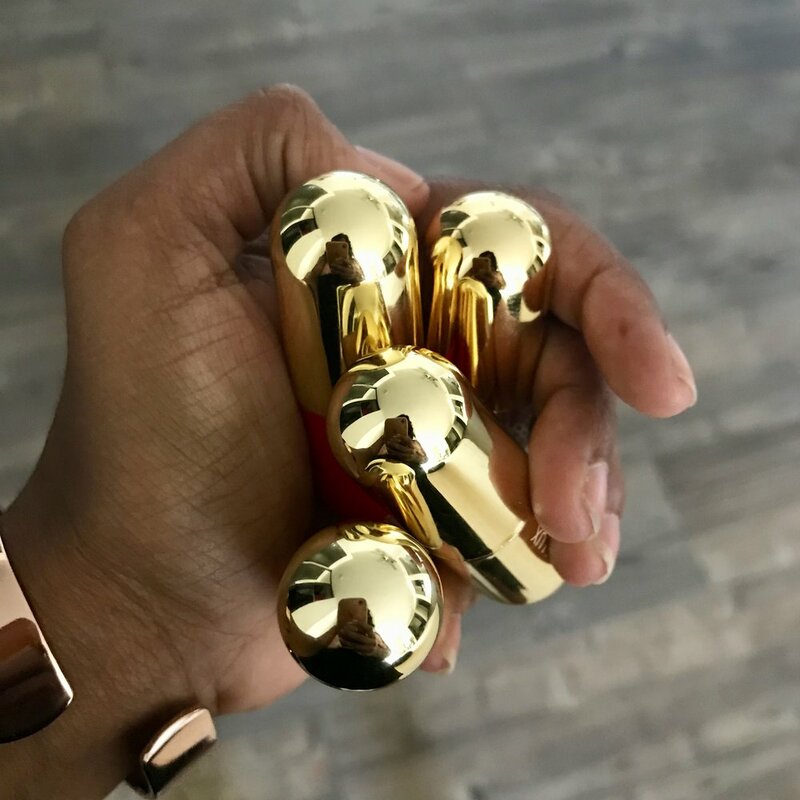 When I discovered the 24k Glimmer Balm, it instantly blew all other lip products out of the water. I have a few different Winky Lux products that rank pretty high up in my favorites, including the Flower Balm, the Marzia Fragola Lip Velour Lipstick, and the Pucker Up Lip Plumper. Those three have different purposes, of course, and the Flower Balm is the closest to the 24k Glimmer Balm, but it still doesn't compare. Maybe because it's a limited edition part or the packaging, but it goes on clear and reacts with your skin's pH levels to create your ideal shade of pink. 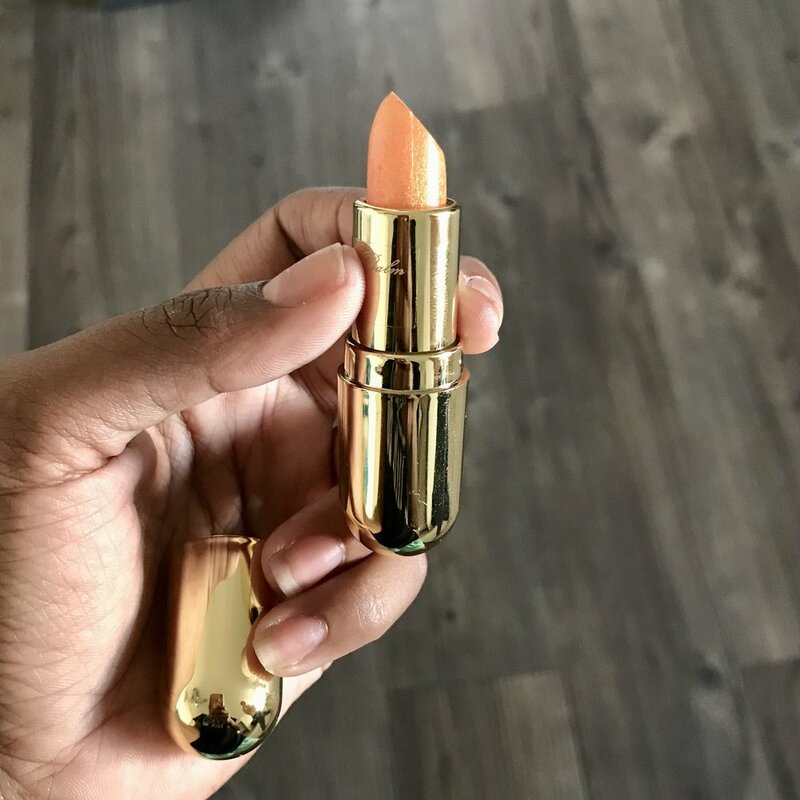 Having darker skin, I sometimes have trouble finding a suitable pink for my lips, but this product complements my skin perfectly and I absolutely love it. I recommend it to anyone of any skin tone because it will create your perfect color.